If you want to invite a user to access just one specific location, you will have to follow five simple steps that we will outline here. 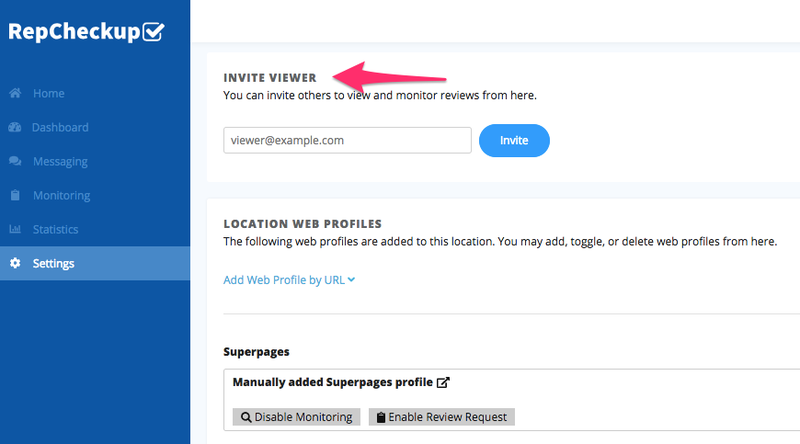 This differs from inviting a user to an entire organization, which will give them access to any and all locations listed under a specific organization. By inviting them to a specific location, you can limit their access and assign review management tasks more specifically.